I’m Tomas Hric and I’m a lifestyle photographer based in Monongahela, Pennsylvania. I serve clients in Pittsburgh and surrounding areas, western PA, Northern Virginia, West Virginia, Ohio, Maryland, and greater Washington DC area. 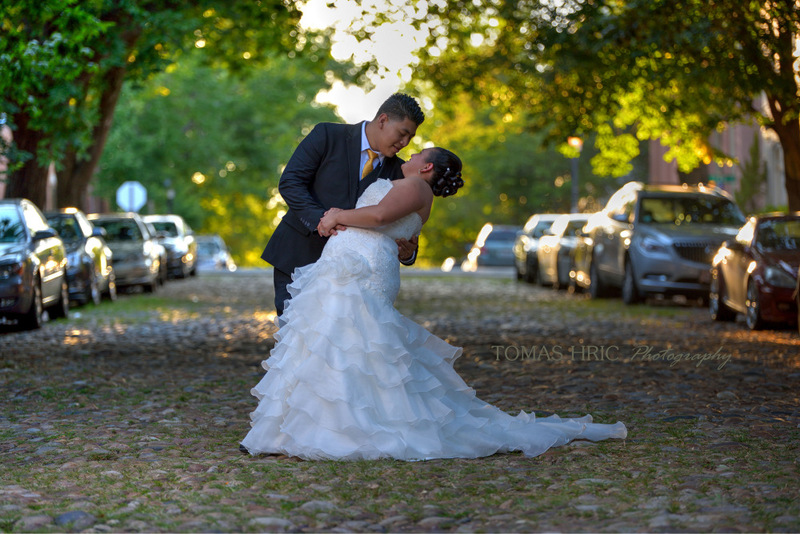 Tomas Hric Photography guarantees your moments captured in a most beautiful and flattering way possible. 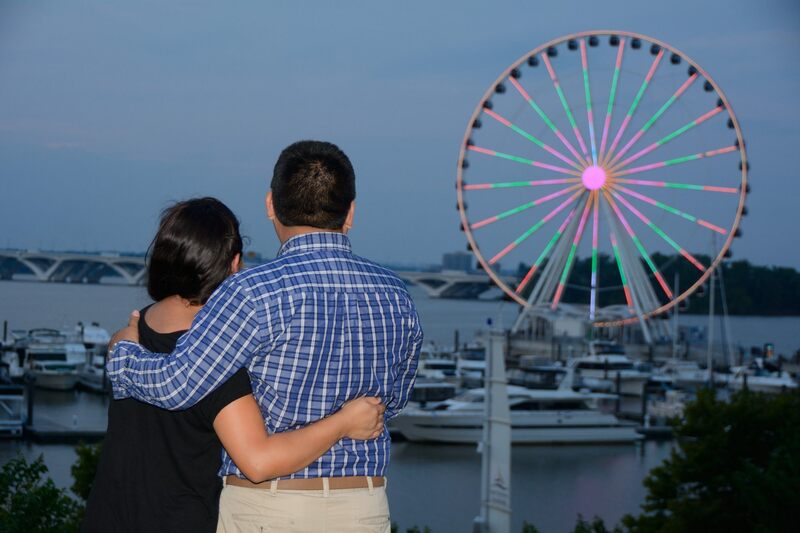 I specialize in capturing unique images using artistic approach to create a collection of great memories. 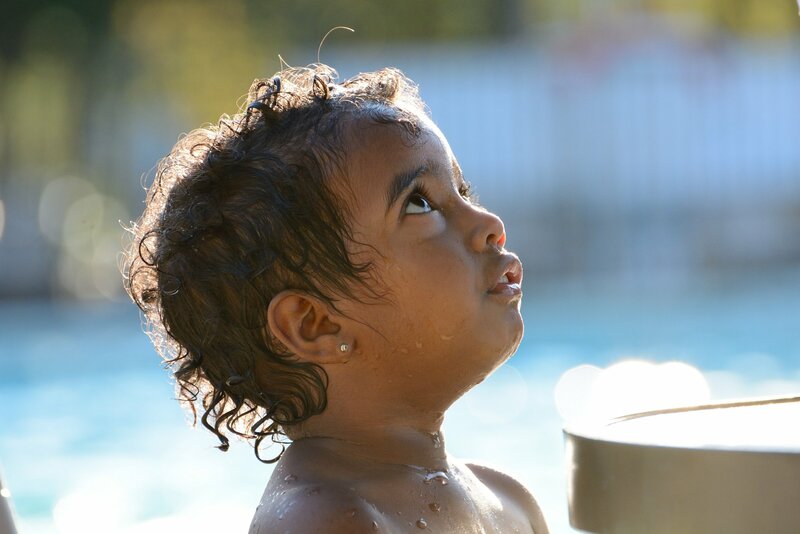 Many photographers use natural light which creates flat, 2-dimensional effect. 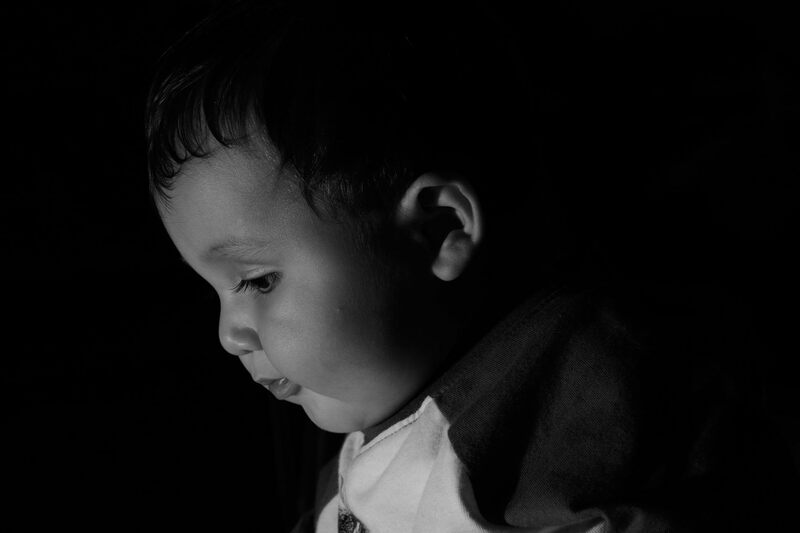 I use more complex lighting, such as strobes and softboxes, to create beautiful images full of life and dimension. 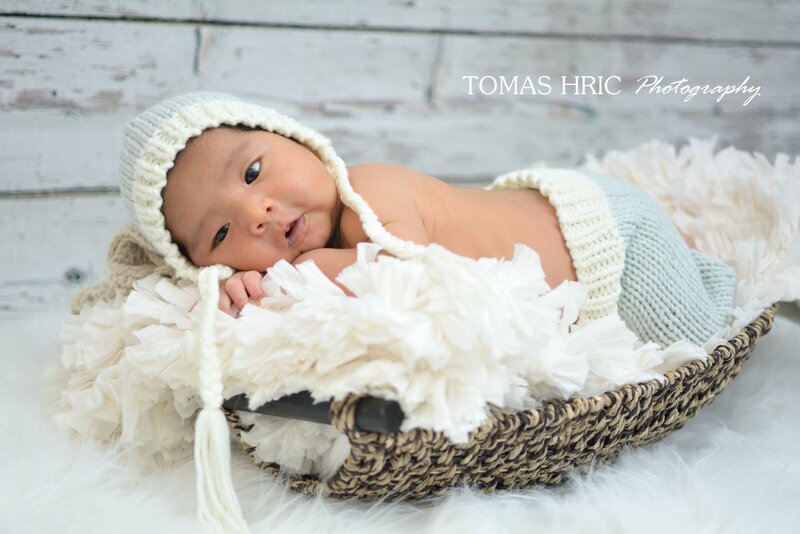 Tomas Hric Photography captured numerous newborn, maternity and family portraits, as well as special events, such as weddings, baptisms, birthday parties, anniversaries and more. 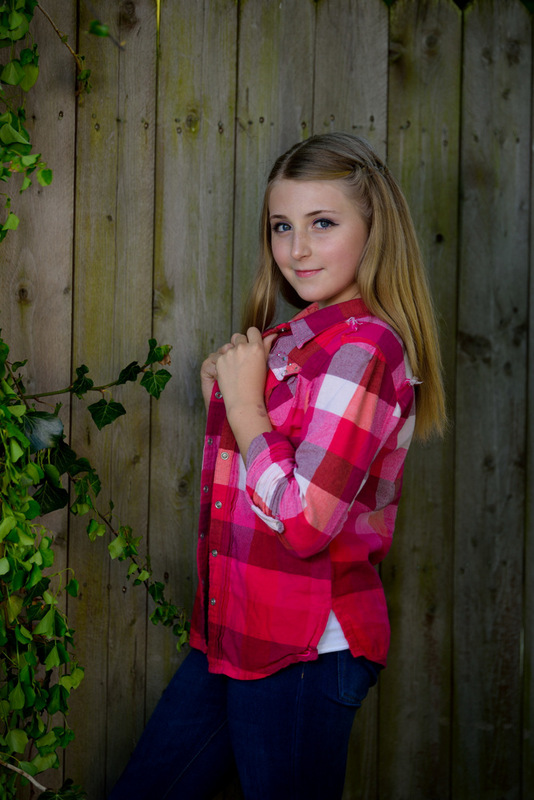 Most of the sessions are held outdoors around Pittsburgh parks, although you can have your pictures taken in our studio located at 1319 Wickerham Dr. Monongahela, PA, 15063. 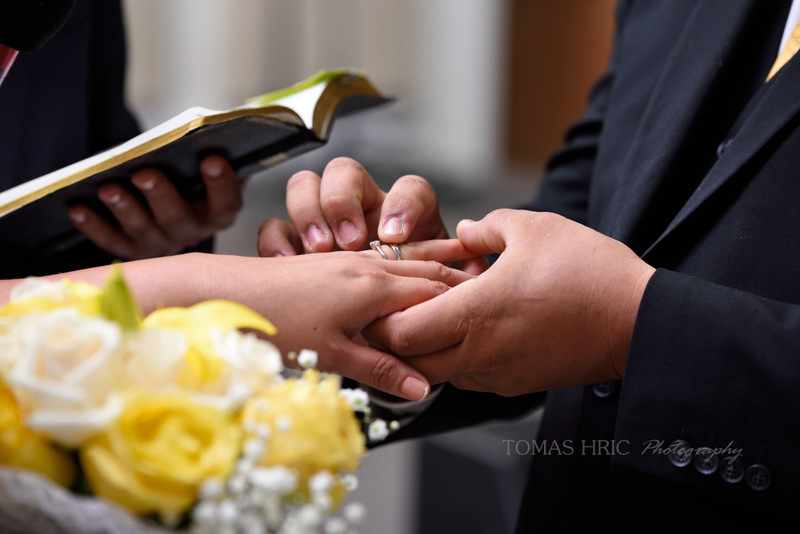 Tomas Hric Photography specializes in capturing the crucial moments and feelings in the photos that will be remembered for generations. I do my best to make sure our customers are happy with our services and products, including prints, posters, canvases, keychains, frames and more. I always work with my clients extensively to accommodate their needs and provide them with the best experience and quality products. 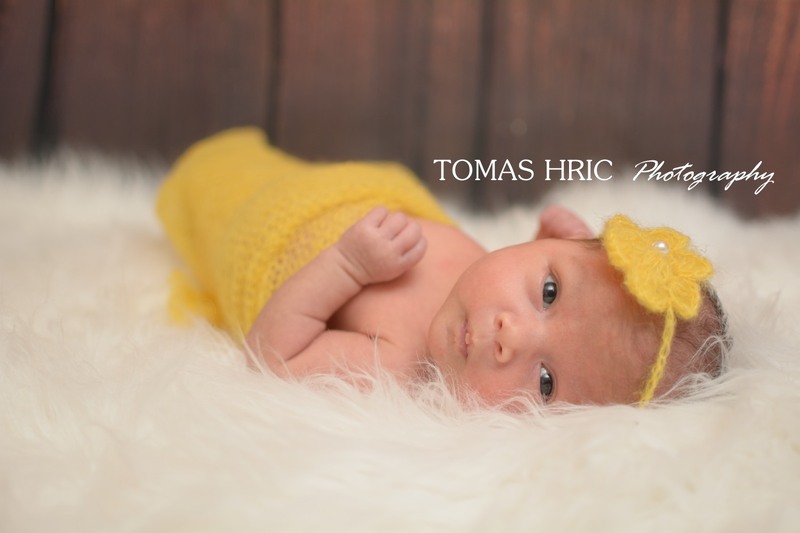 Thank you for checking out Tomas Hric Photography. Feel free to browse through the galleries and schedule a session! Don’t forget to visit our BLOG to see my recent work! Tomas is a professional photographer...Personalmente I love the pictures he takes. Si realmente quieren un recuerdo hermiso. Se los recomiendo ! I loved my daughter's first birthday pictures. Thomas did an awesome job. I will definitely go back to him for any event we will have in future. Tomas Hric Photography was "Amazing", I have those memories preserved. 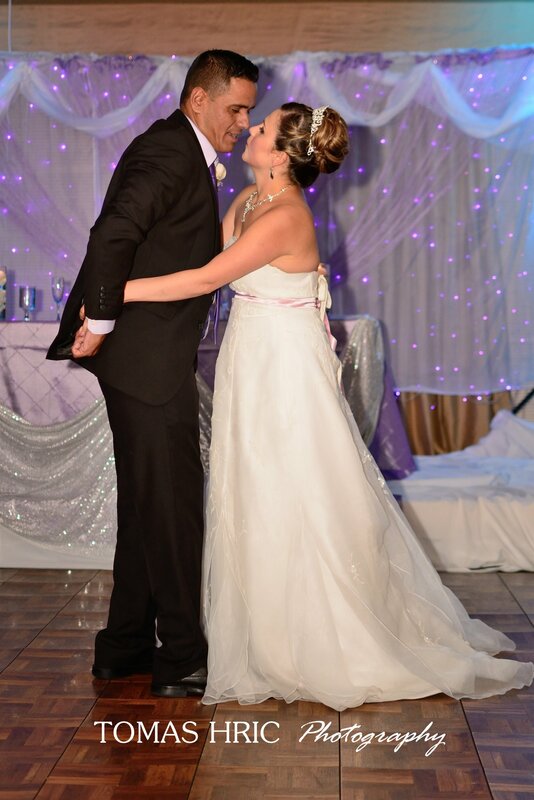 Our photographer was great; his joking demeanor got me smiling for the staged shots. 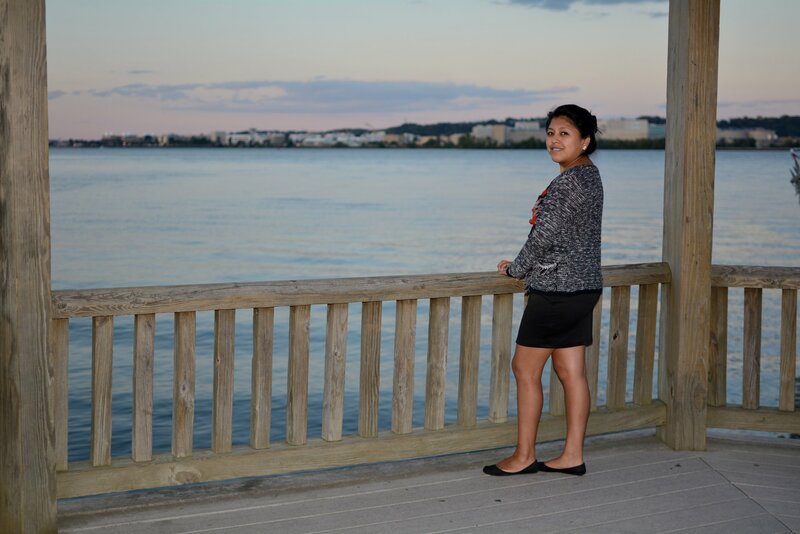 Most importantly, I felt comfortable and we where able to enjoy the day. 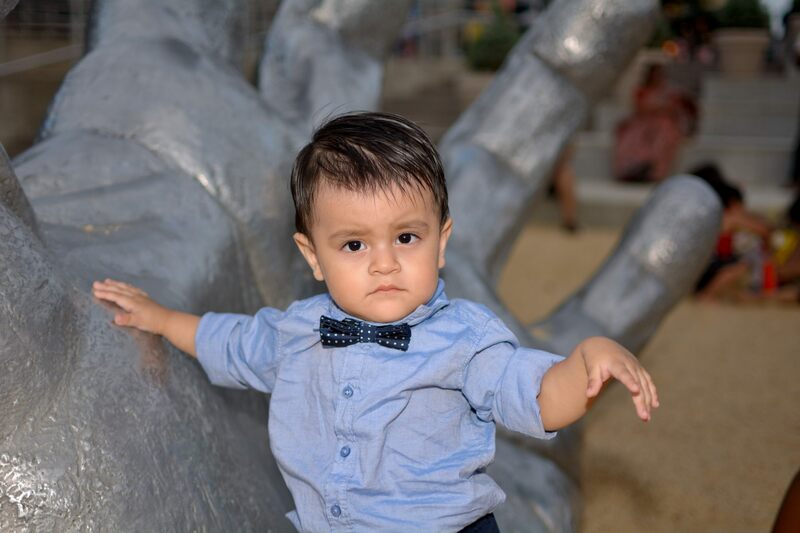 I would recommend this professional photographer to everyone. 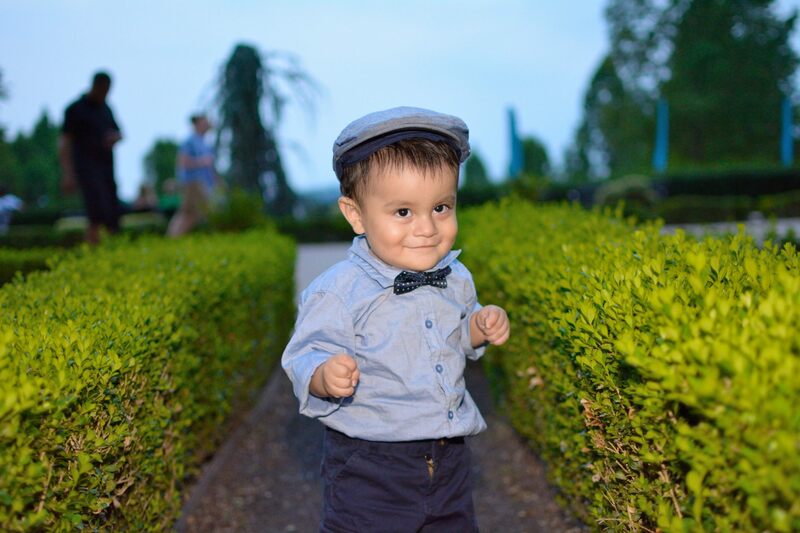 I got this lovely & good quality pic from TomásHric Photography ...! Birthdays & baby showers....highly recommended.!! Email is NOT published. Don't worry no one will see it. 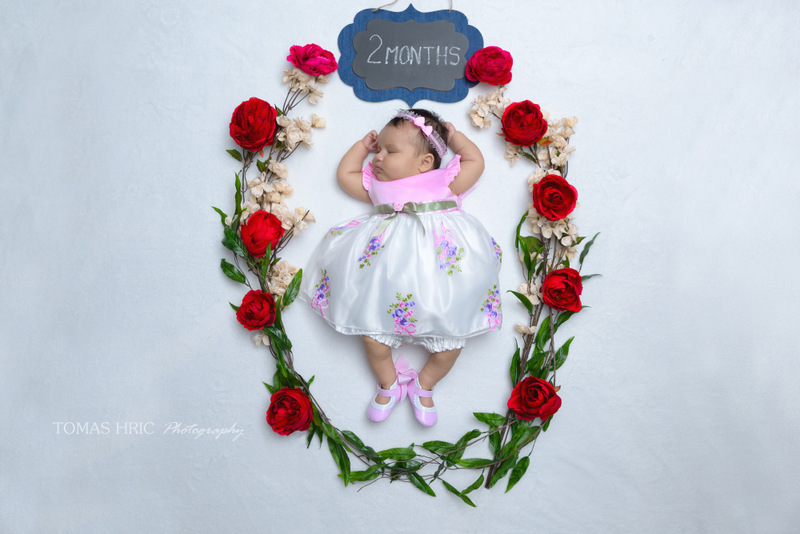 professional pittsburgh photographer, family photographer in Pittsburgh and surrounding areas, children photographer in Pittsburgh and surrounding areas, baby photographer in Pittsburgh and surrounding areas, newborn photographer in Pittsburgh and surrounding areas, newborn portraits photographer in Pittsburgh and surrounding areas, best newborn photos in Pittsburgh and surrounding areas, affordable newborn photography in Pittsburgh and surrounding areas, newborn pictures in Pittsburgh photographer, baby photography in Pittsburgh and surrounding areas, baby portraits – northern virginia photographer, baby photos in Pittsburgh and surrounding areas photographer, baby pictures photographer in Pittsburgh and surrounding areas, family photos in Pittsburgh and surrounding areas and northern virginia, family pictures in Pittsburgh and surrounding areas, family portraits photographer in Pittsburgh and surrounding areas, children pictures washington pa, children photos in greensburg pa, children portrait photographer in bridgeville pa, children photography near south side pittsburgh photographer, Wedding pittsburgh photographer, Photographer in NOVA, DC, MD, Ohio, west virginia.